Often a new a year brings new changes to your office or work space. Some of the changes made to your office space may include a new business phone system or upgrade of your current system. If you are in the market for a new phones system, make sure review the following buyers guide and answer their recommended questions first! 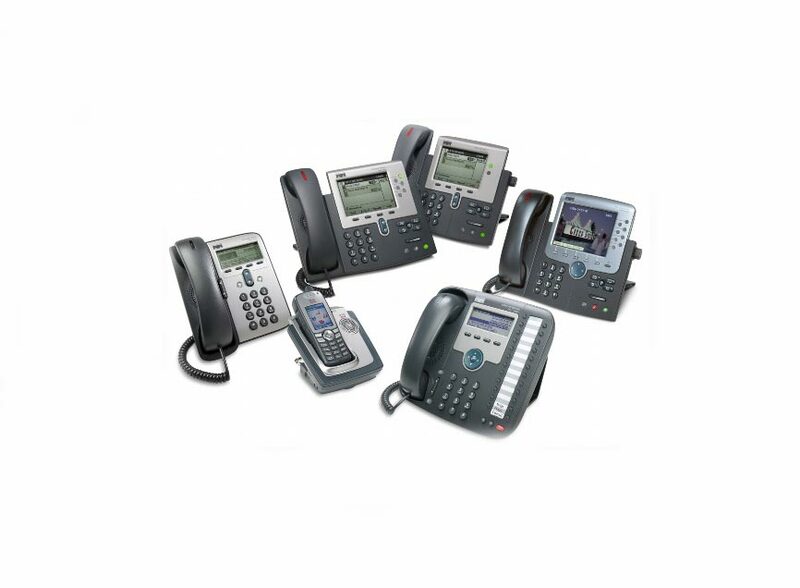 In the market to upgrade your business phone system? This entry was posted in Blog and tagged Avaya, business telecommunicatin, business telephones, buyers guide, cisco, Mitel, nec, new year, Polycom. Bookmark the permalink.